Extensive Inventory of Industrial Pipes, Steel Tubes, Fittings & Flanges in Range of 1/8" to 36"
Founded in India and known globally for manufacturing high quality stainless steel and nickel alloy seamless pipes and tubes, Metline aims to serve your complete project requirements for steel piping materials. Metline Industries has over 30 years of experience in the manufacture and supply of steel pipes, pipe fittings, flanges, gaskets, and fasteners to customers in the oil and gas, refining, pipeline, and chemical industries. We distribute and market carbon steel seamless pipes, heat exchanger tubing, cylindrical tubes, welded pipes, large diameter fabricated pipes, line pipes and other accessories in the Middle East, Asian and African Markets. We specialise in the supply of high wall thickness 1.7225, 42CrMo4, 4140 alloy steel tubes for mechanical purposes, along with other chrome moly grades such as A/SA 335 P5, P9, P11, P22, P91. 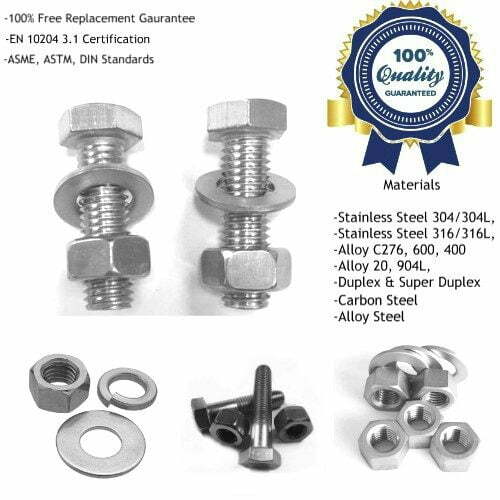 In stainless steels major grades we can provide include 321, 321H, 304/L, 304H, 316/L, 347H, 310H, 309, 310S, 316Ti, 317/L, 904L, 410S, 430, 446, Duplex (S31500, S31803, S32205, S32750,S32760). 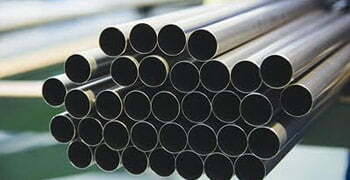 In nickel based alloys we can offer seamless pipes and tubes in Inconel 600, 601, 625, Hastelloy C276, Incoloy 800/HT, 825, Monel 400 and Pure Nickel Alloy 200, Alloy 201. ARE YOU LOOKING TO BUY STEEL PIPE FITTINGS AND FLANGES? CLICK BELOW! WHICH STAINLESS STEEL PIPES AND TUBES PRODUCTS METLINE SPECIALISES IN?